Learning more about squirrels has never been easier! Is there really such a thing? Well, there is if you suffer from it, and you know who you are! Fear of Squirrels is for the Birds! Are they friends or foes? Trying to find squirrel repellents that work can be...um...challenging! Traps, Repellents, Removal and more! Why would getting rid of squirrels be on someone’s agenda, anyway? They’re cute, furry, and highly entertaining! Their athleticism and acrobatics delight new homeowners who proudly install their first bird feeder and watch with amusement as they begin to appear. 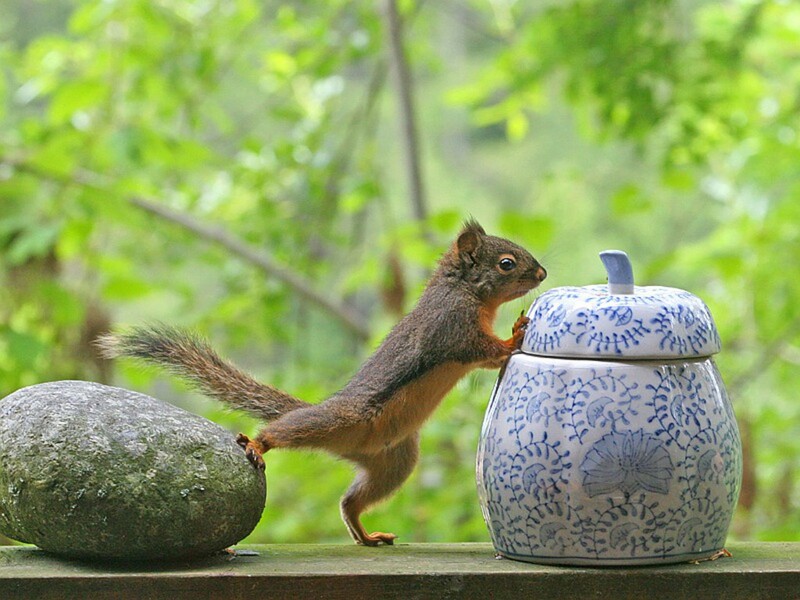 When you begin to see squirrel damage to your home or garden, their antic charms quickly begin to dissipate. Energetic, perky and cute as a button, once they start outnumbering the birds, raiding the feeders, and chewing their way into the attic, they begin to more closely resemble rats with furry tails. The fun is over as quickly as it began. Need to remove squirrels? Squirrels are definitely pests, but they can be dealt with. The more you know about squirrels and their friends the woodchucks, moles and chipmunks, the better chance you’ve got! There are a few rules of engagement you should know before declaring war on these capable suburban guerillas! 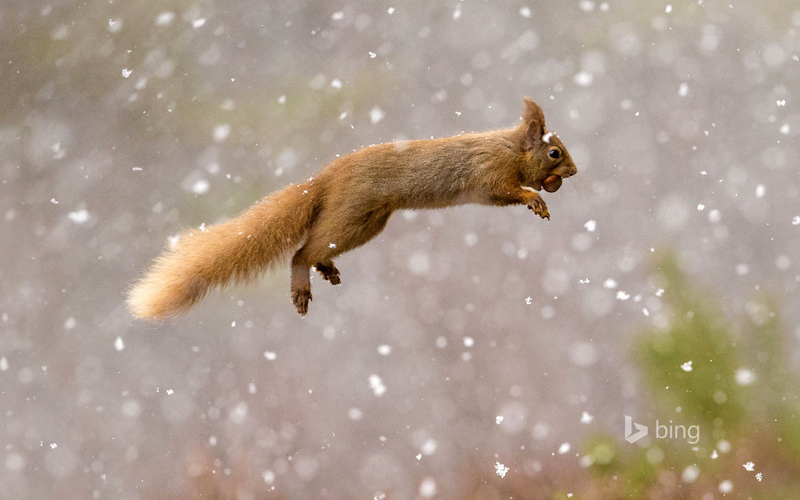 "Squirrels communicate with each other through various vocalisations and scent marking. 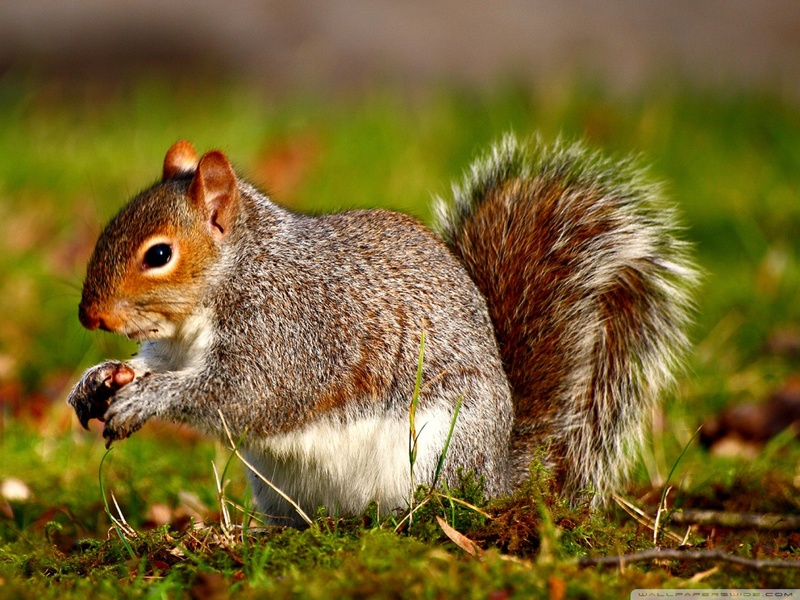 They also use their tails as a signalling device, twitching it when uneasy to alert other squirrels of potential danger." Important: This site has been setup purely for informational purposes.